The 2020 NZAGS Annual Scientific Meeting will be held in New Plymouth 28 and 29 March, 2020. 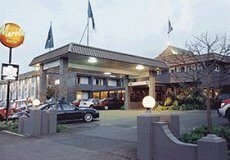 The venue will be The Devon Hotel in New Plymouth, a beautiful venue in a lovely location. Please keep the dates free.